survival island | Surviving Minecraft, Minecraft Adventures! A new wind is blowing in survival island. This island is smaller, made almost entirely of dirt and requires every survival instinct one has in order to be survived. It also contains a treasure, which can only be reached by ingenious minecrafters able to turn ocean depths into survivable spaces. This entry was posted in Survival Maps and tagged survival island on May 28, 2013 by Hope. Survive! On an island! The island is a skull! 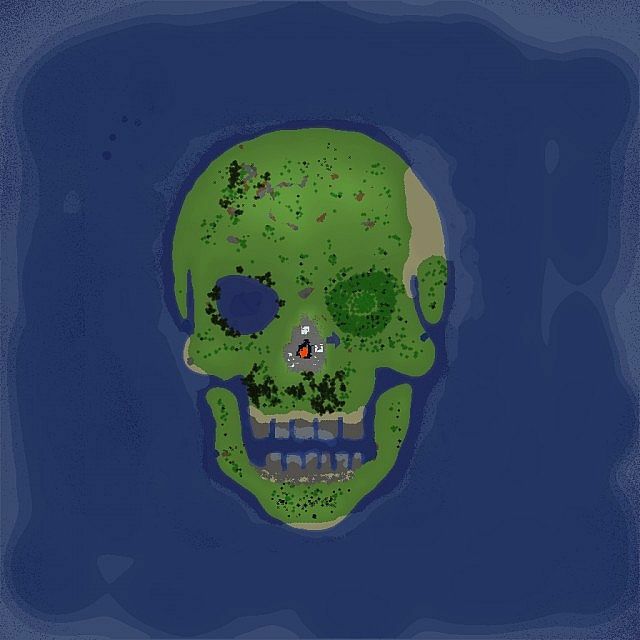 That’s basically the gist of this map, which is a survival island style map mainly made awesome by the fact that it also happens to be a finely crafted representation of the human skull, complete with flaming sinus cavities. 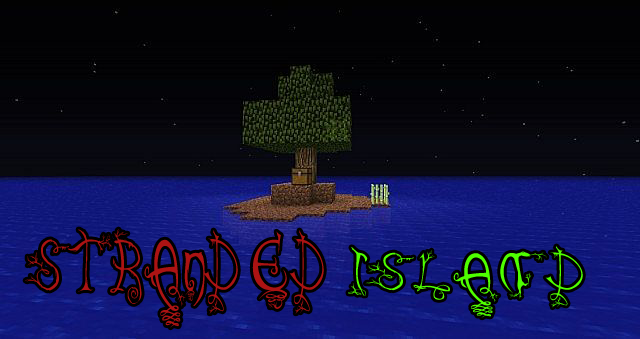 Click here to read more and download this minecraft survival island map! This entry was posted in Survival Maps and tagged pirate island, survival island on November 1, 2012 by Hope. 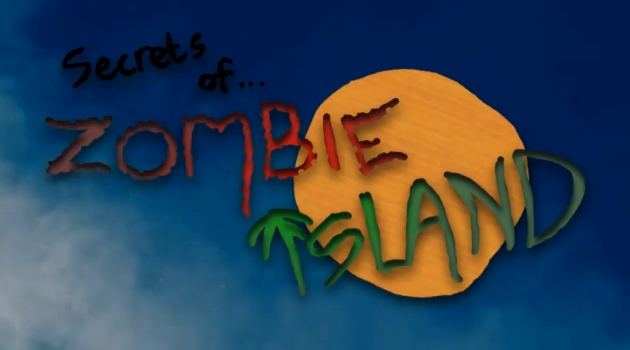 Your plane has crash landed onto an island full of zombies. Just another day in Minecraft eh, what are you going to do? I’ll tell you what you’re going to do. You’re going to survive. On an island. Minecraft island survival, this time with more plain wreckage and dungeons than ever before. Click here to read more and download Zombie Island Survival! This entry was posted in Adventure Maps, Survival Maps and tagged minecraft survival map, survival island, zombie island on October 31, 2012 by Hope.